The persistence of the heat wave has also been exceptional, in addition to its severity. The mean daily temperature for the country has remained above the 1961-to-1990 average every day since Dec. 16, 2018, according to the BOM. 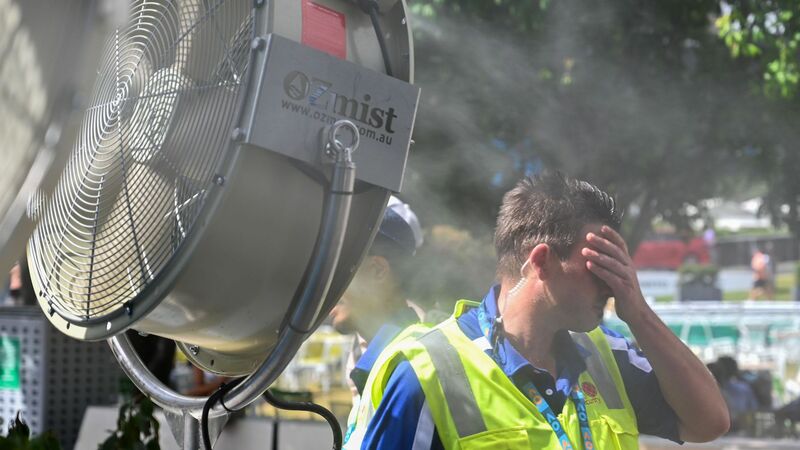 In Canberra, the country's capital, the high temperature reached or exceeded 104°F (40°C) for four straight days in mid-January. Of the 10 warmest days on record for Australia, five of them have occurred during this hot summer. The long-lasting heat and dry conditions have sparked wildfires and killed dozens of horses, camels and other animals. Why you'll hear about this again: The temperature outlook for February calls for continued above-average temperatures across much of Australia.